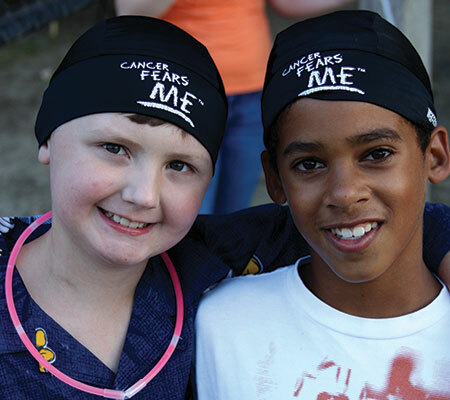 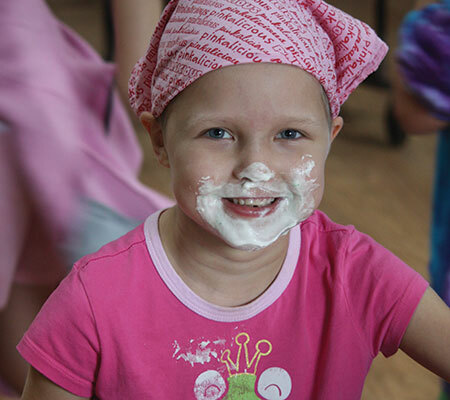 "Giving kids with cancer a week away from their everyday lives is a great gift, and with Bob’s generous contributions we are able to give more kids this opportunity with an ever expanding program," said Shaun Heffernan, Camp Rising Sun Director. 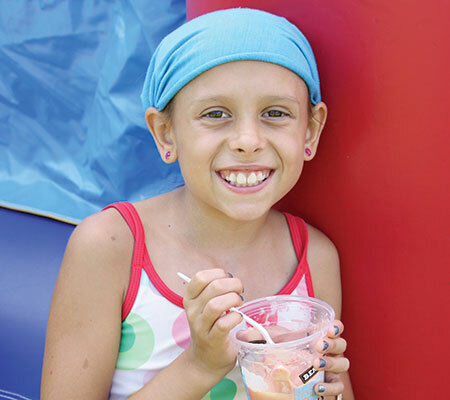 "Bob’s plays a critical role for our organization, and the donations they collect have paid for a significant portion of our camp’s operating expenses for the last 25 years." 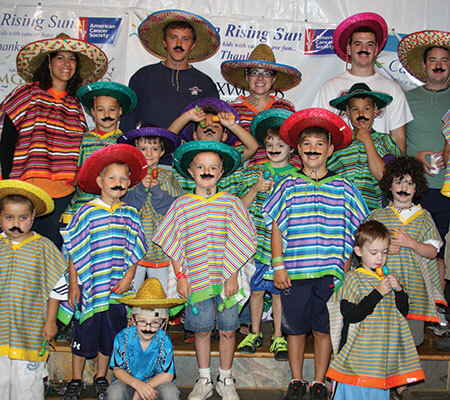 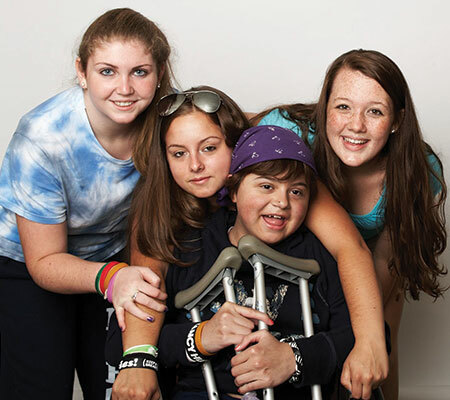 Camp Rising Sun is a camp for children who have been diagnosed with cancer. 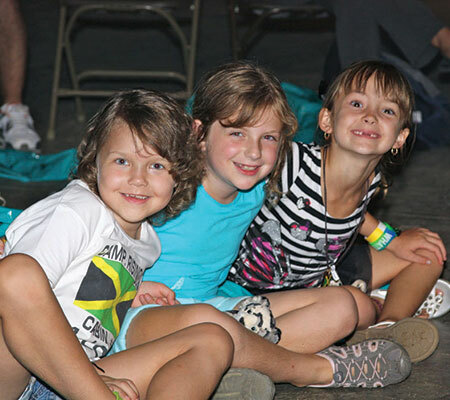 Camp Rising Sun started with 8 children in its first year and has grown to over 100 campers. 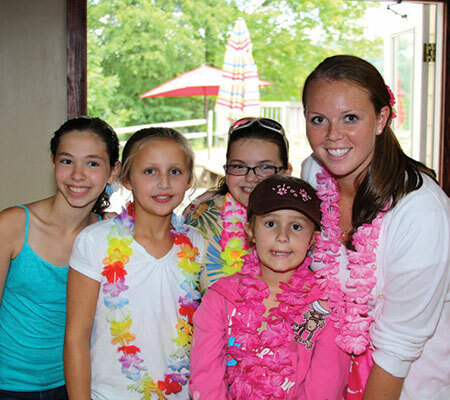 2008 marked our 25th anniversary!